Rev. 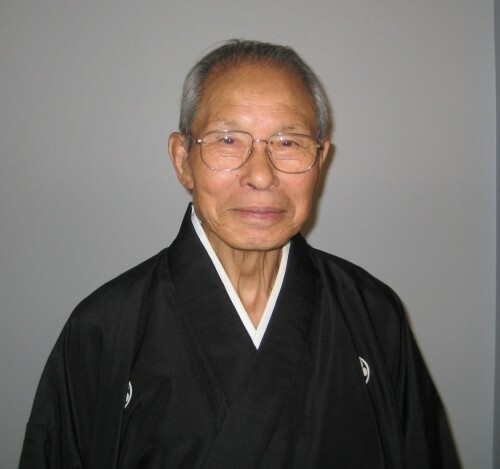 Keigo Morishita, former head minister of Brotherhood Church and fourth minister of Tenrikyo New York Center, passed away for rebirth on October 30 at 4:53 p.m. He was 93 years old. Rev. Keigo Morisihta certainly lived a rich life and he will truly be missed. A memorial service will be held in his honor at Mission Headquarters in Los Angeles on December 3.